SAO:G is currently in ALPHA testing. Click Here for more information. The rules and information about this RPG. Start Here! Come here to let everyone know who you are and if you will be away. Come here to register and create a new character within SAO. Come here to maintain and keep your Avatar up to date and trained. Come here to create custom sword skills and have them approved. Come here to create a custom item and have it approved so it can be used or sold in your shop. Come here to create and register a guild. Come here to create individual quests within SAO. Any of the schools in Japan for people to meet. The place where our characters reside. Any of the hospitals in Japan. The first and only floor available within the Closed Beta. Mob levels are 1-7. Come here to talk OOC about anything SAO related. 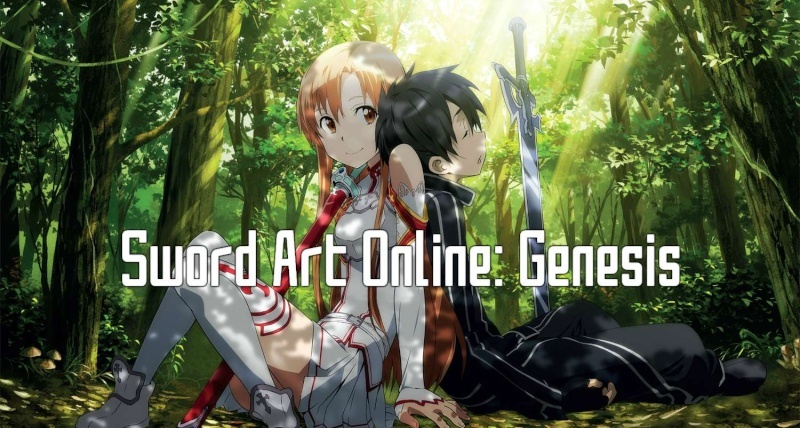 Come here to ask any questions you may have pertaining to the site, SAO, and anything RPG related.